Looking to apply for or renew your business license? Click below to find requirements and how to apply. The City of Scottsboro invites all companies to submit bids for certain services or items that the city uses. Find our list of current open bids at the link below. 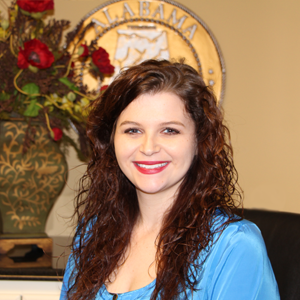 If you have any questions about your business or liquor license, or even about how the City of Scottsboro is handling it's finances please don't hesitate to get in touch with us. 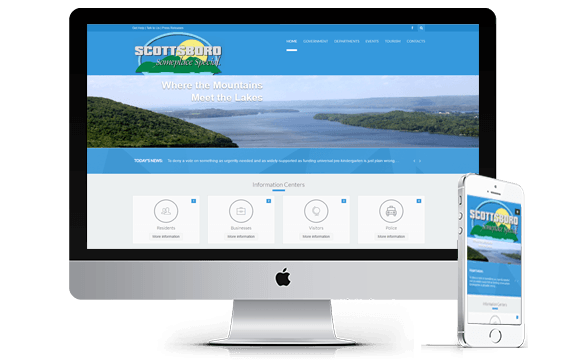 Interested in learning more about Scottsboro finances? You can learn all about cash collection and assets within the City here. All business licenses expire on December 31st of each year, they must then be renewed before the end of January each year to avoid any penalties. We have a full breakdown of how to fill out your application right here. Filling out your Business License Application. If you are still having trouble after reading our walkthrough get in touch with us and we will help you through the process. Or just come by City Hall during our business hours for help. Looking to Apply for your Alcohol License? 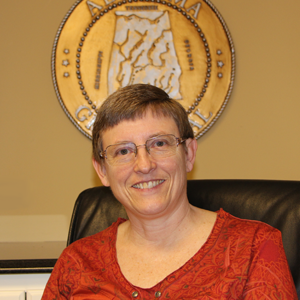 The finance department has several different areas of responsibility including Accounts Receivable, Accounts Payable, Purchase Orders, Payroll, Cash Collections, Fixed Assets, Business Licenses, and Cemetery Records. Accounts Receivable mainly includes the billing and collection of the Sanitation Department for roll off containers, this billing averages $225,000 per month. We also bill for other services on an as needed basis. The City of Scottsboro has over 3700 items we consider fixed assets including items such as Automobiles, Equipment, Furniture, Streets, (including paving, curb and gutter, sidewalks, bridges, and tile). 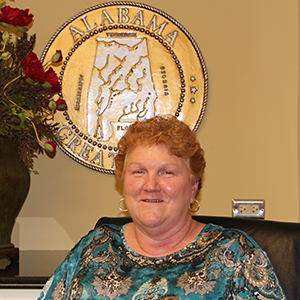 Scottsboro has in excess of 92 million dollars of assets we track. Our department prepares payroll on a weekly and monthly basis for all employees of the city. Over the course of a year we pay payrolls and benefits for City Employees in excess of $11,846,000. 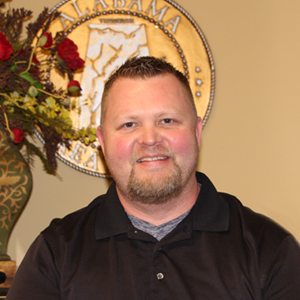 The City of Scottsboro is audited by independent auditors yearly and the finance department is responsible for providing all information regarding the audit to these auditors. We believe in transparency and post each audit for viewing by the public. 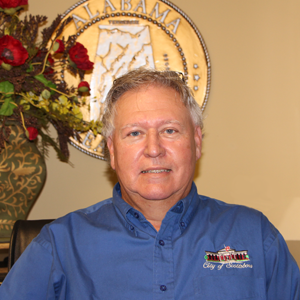 View the most recent audit of the City of Scottsboro. Or view a listing of audits that have been done for our City. The Finance Department also handles Pet Tags.